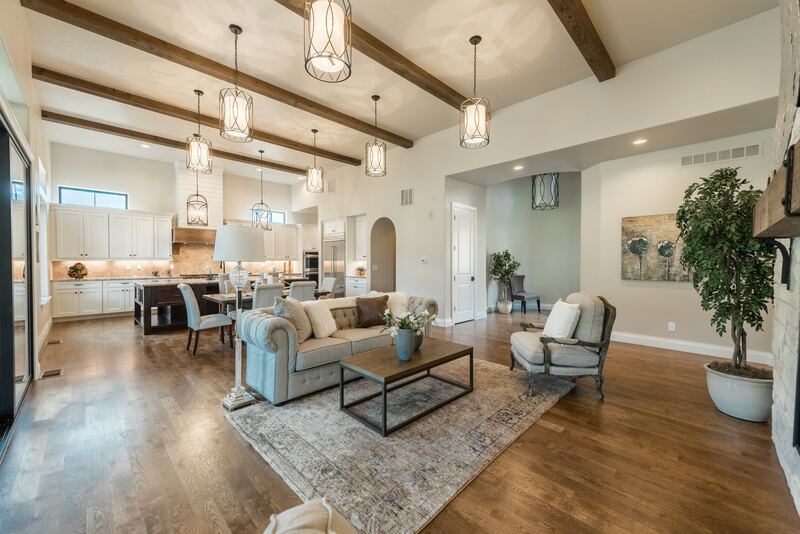 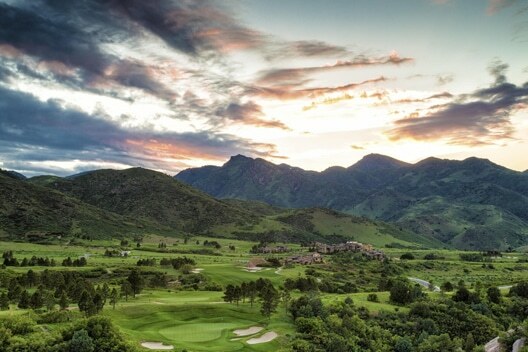 Thomas Sattler Homes offers luxury Golf Villas in the beautiful gated Club at Ravenna – a private golf course and resort-style community located in Waterton Canyon by the Platte River in Southwest Denver, Colorado. 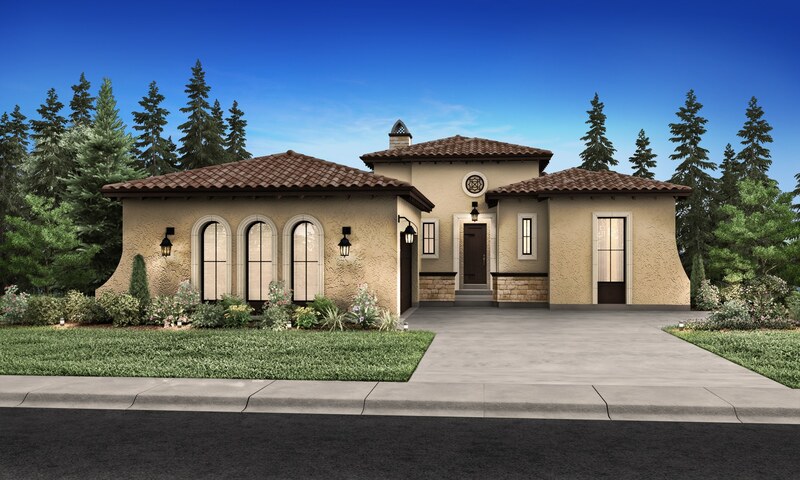 The Thomas Sattler Homes Golf Villas feature a Santa Barbara feel with open-concept, ranch-style floor plans, including triple glass sliders that allow you to see right through the homes out to the fantastic view of Ravenna’s natural terrain and stunning rock formations. 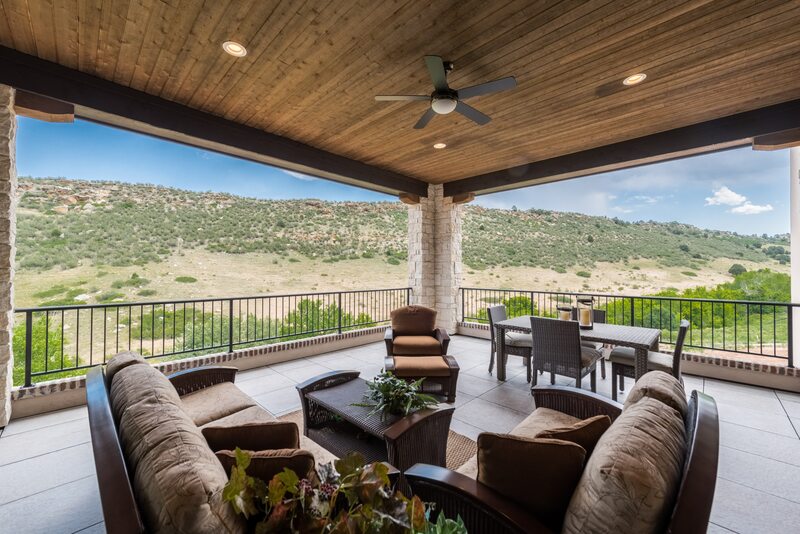 Each Golf Villa has a fabulous covered deck so that residents may enjoy the special surroundings and have a great space for entertaining. 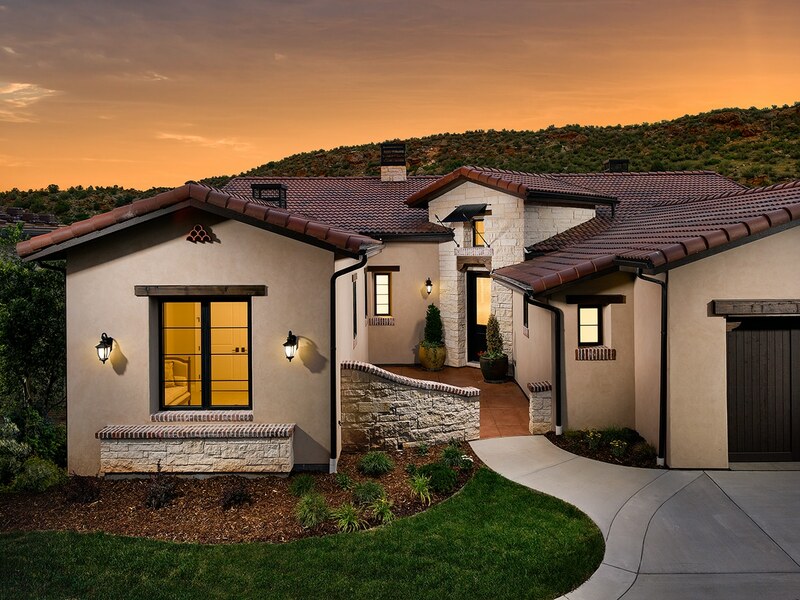 These Villas will be low-maintenance so that residents may be freed up to enjoy the abundant community amenities or easily lock-and-leave with peace of mind. 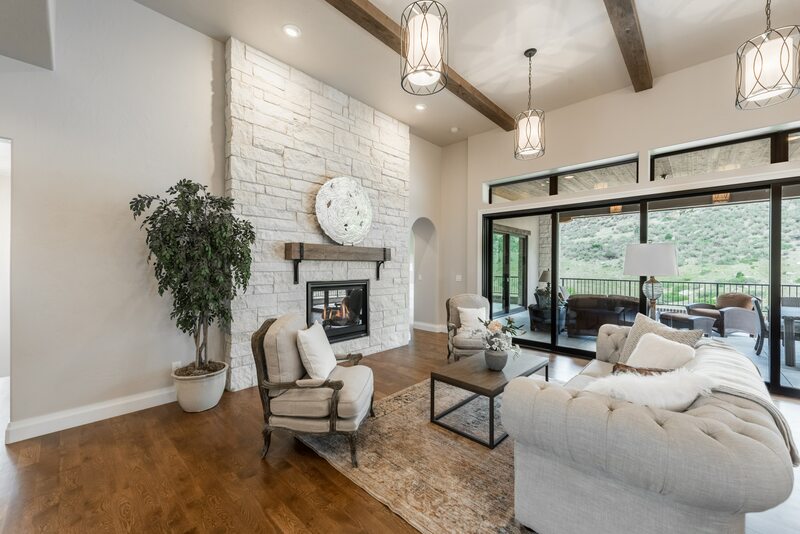 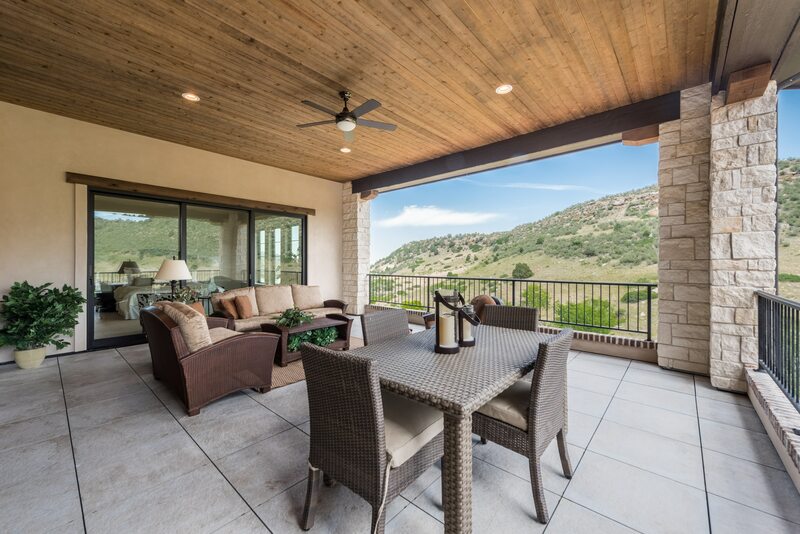 Homeowners are assured of virtually 360-degree views of many features including Red Rock outcroppings of the Dakota Hogback, the stunning Ravenna golf course, and the Denver skyline. 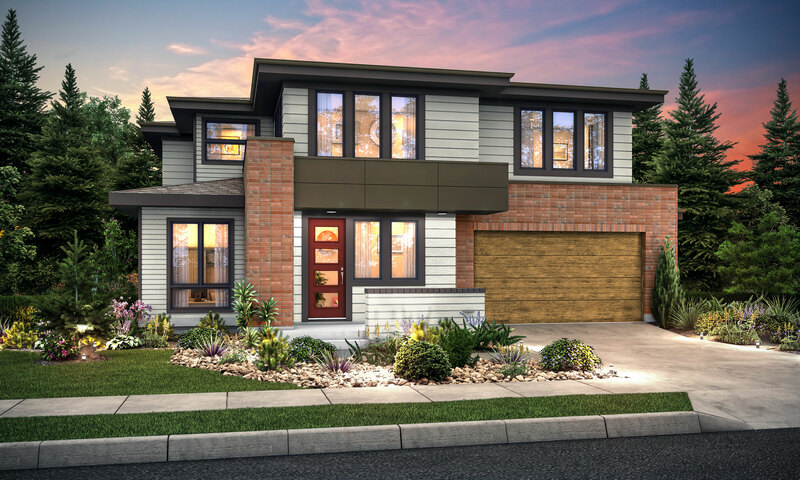 Ravenna’s exclusive location is within a short distance of great shopping, dining, local attractions and nightlife. 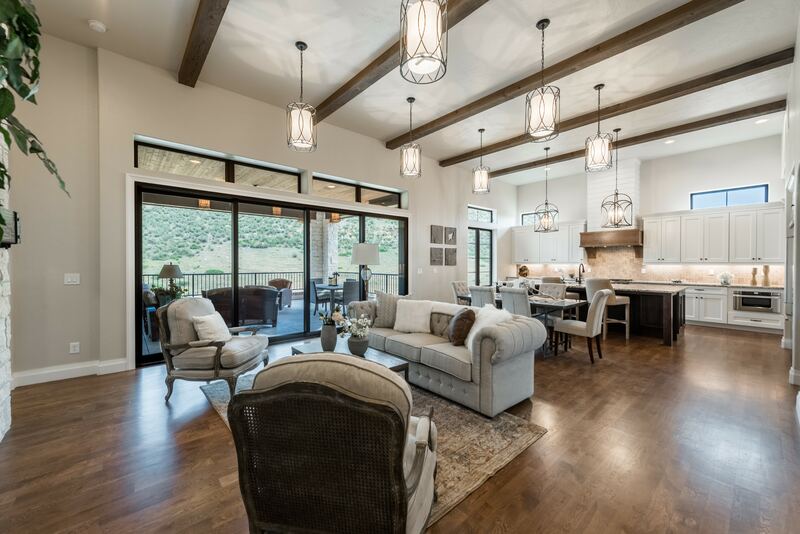 Downtown Denver and Colorado’s world-class ski resorts are also easily accessed from the community.